(RxWiki News) The US Food and Drug Administration (FDA) has approved the first gene therapy in the United States. This gene therapy is called Kymriah (tisagenlecleucel). The FDA approved it for children and young adults up to 25 years old who have B-cell precursor acute lymphoblastic leukemia (ALL). 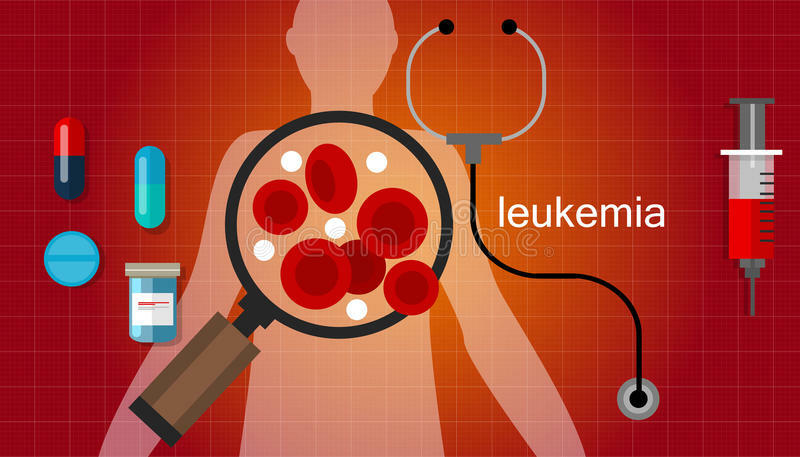 This medication was approved for those whose leukemia is either refractory (did not go into remission after receiving other treatments) or relapsing (went into remission and then came back). Kymriah is made from your own white blood cells. Your blood cells are frozen and sent to the manufacturing site to make Kymriah. Next, a health care provider will inject Kymriah into one of your veins. “Not only does Kymriah provide these patients with a new treatment option where very limited options existed, but a treatment option that has shown promising remission and survival rates in clinical trials,” said Dr. Peter Marks, director of the FDA’s Center for Biologics Evaluation and Research, in a press release. ALL is a cancer of the bone marrow and blood. An estimated 3,100 patients ages 20 and younger are diagnosed with ALL each year, according to the National Cancer Institute. Common side effects of Kymriah include breathing trouble, fever, chills and confusion. Those taking this medication shouldn't drive, operate heavy machinery, or do other dangerous things for eight weeks. That's because this treatment can cause temporary memory and coordination problems, which include confusion, sleepiness, dizziness, weakness and seizures. Kymriah can also increase the risk of life-threatening infections. Notify your health care provider immediately if you develop symptoms of an infection. This medication holds a boxed warning that notes a risk of cytokine release syndrome and neurological events that can be life-threatening. Due to these risks, the FDA approved this medication with a risk evaluation and mitigation strategy, which helps ensure its safe use. Kymriah's approval was granted to Novartis Pharmaceuticals Corp.